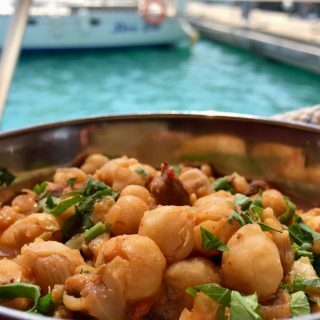 Many Turkish dishes are made up simply of vegetables. 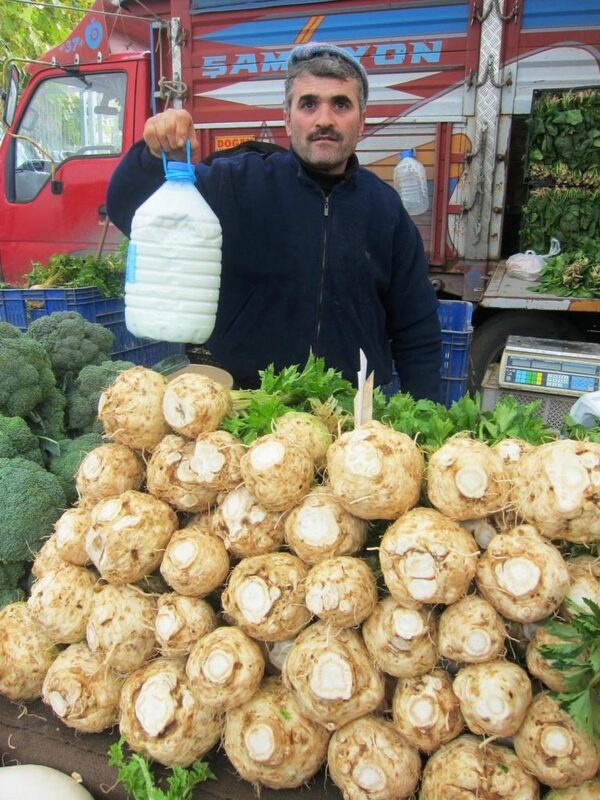 These will be fresh, straight out of the garden or have made their trip home rapidly from the local 'pazar' - market. Fresh vegetables are the key to Turkish cooking and with the help of some wonderful spices, Turkish housewives create the most delicious dishes. 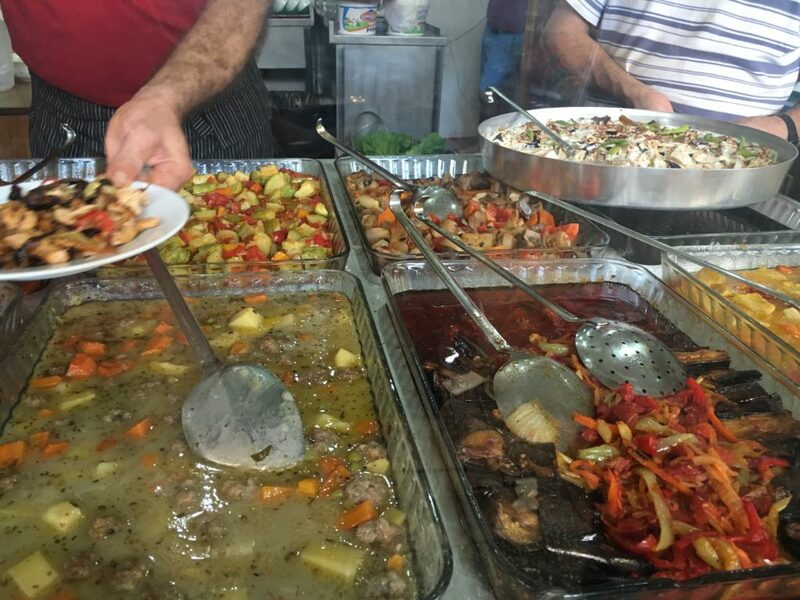 There are simply hundreds of really famous Turkish vegetable dishes which are served as a main meal and then thousands more that are so tasty but not very well known. The use of all the wonderful seasonal produce makes it a delight to try out the numerous variations. Here are a number of recipes for you to take a look at. When celeriac is in season, housewives go crazy making all kinds of dishes with this extremely tasty vegetable. 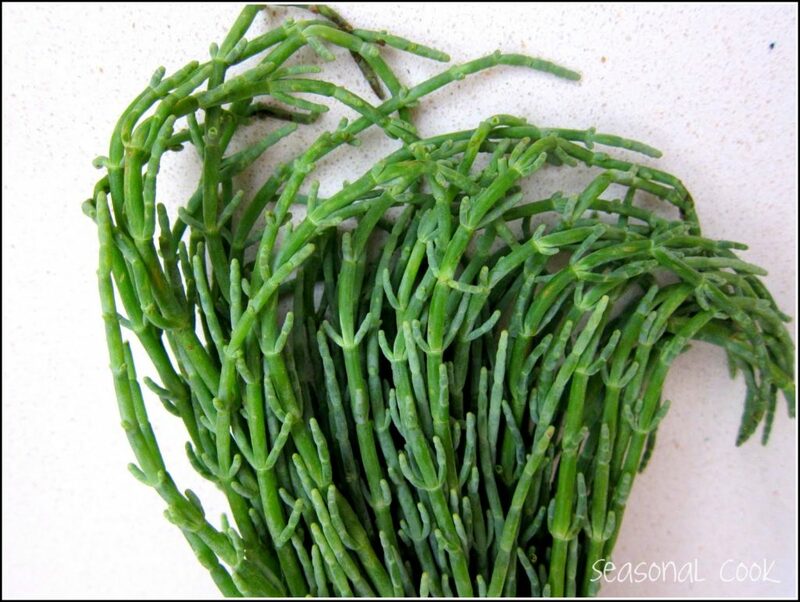 It lifts a dish magnificently and compliments many other flavours so well. One of my absolute favourite recipes using celeriac would have to be Celeriac with Quince in Orange and Lemon Juice. When quinces are in season, this recipe is a Must-Try. 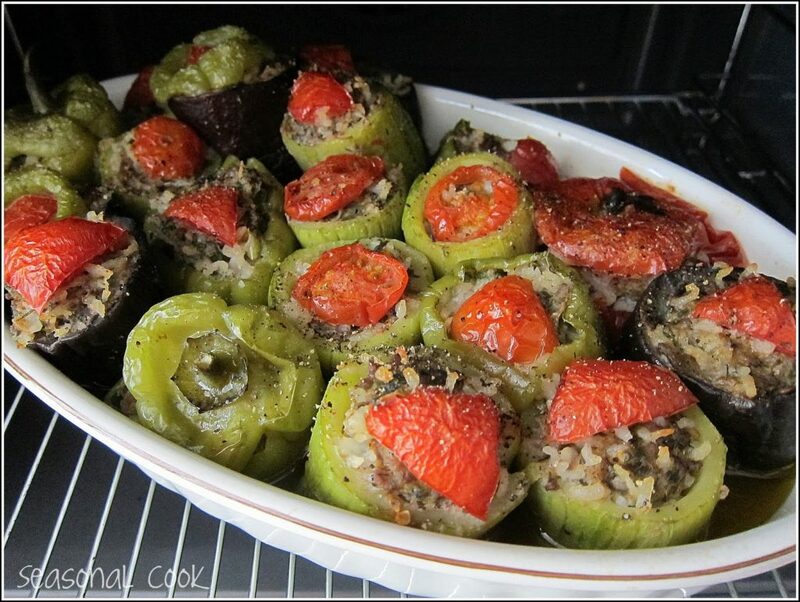 Turks do love to stuff vegetables and anything stuffed is called a 'Dolma' coming from the word Doldurmak - to stuff. Some people know that the minibuses that travel all over the country in every city are called 'Dolmuş' meaning 'apparently stuffed' which is exactly why they take off when they do when another person cannot be squeezed on board! Or you might be lucky and be in one of those dolmuşes that take off with space to spare and drive around under 5kph ready to pick people up, without hardly having to stop! Maddeningly infuriating when you are in a hurry. 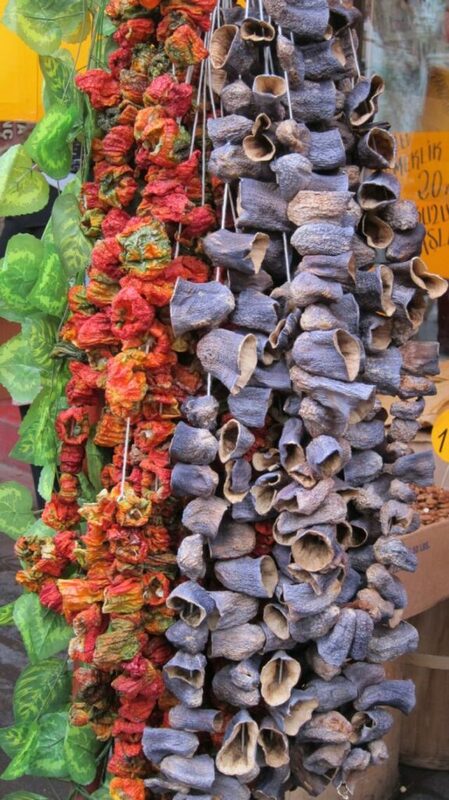 Not only peppers are stuffed, eggplants and other dried vegetables can be used out of season and end up just as tasty as when fresh. 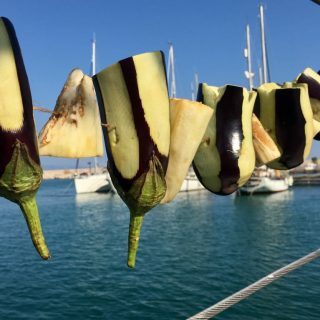 Also zucchini, marrows, artichokes and tomatoes are popular props for a super 'dolma' recipe. Another type of stuffed recipe is called 'Sarma' in Turkish, meaning wrapped rather than stuffed but still it is nearly the same method. Sarmas can be a bit more fiddly but are well worth the effort. 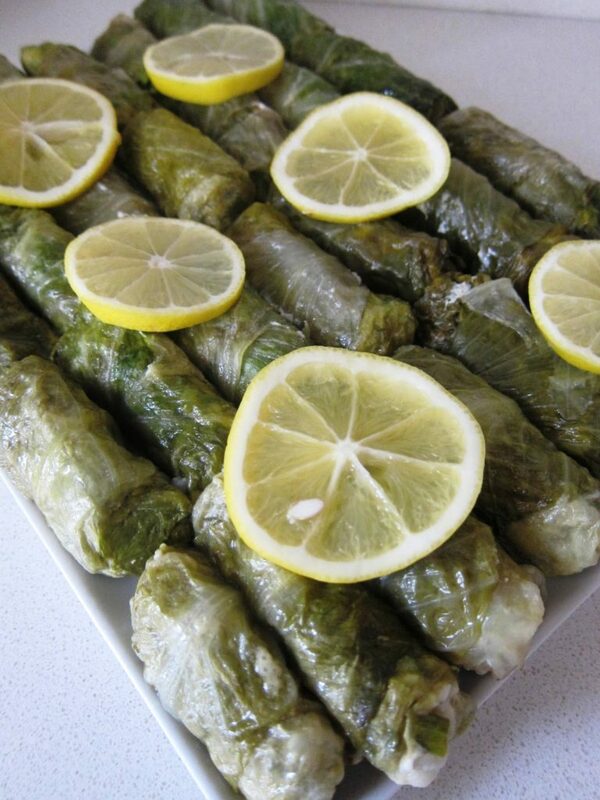 The most well-known ones are grape vine leaves, picked when they first shoot and are young and tender. 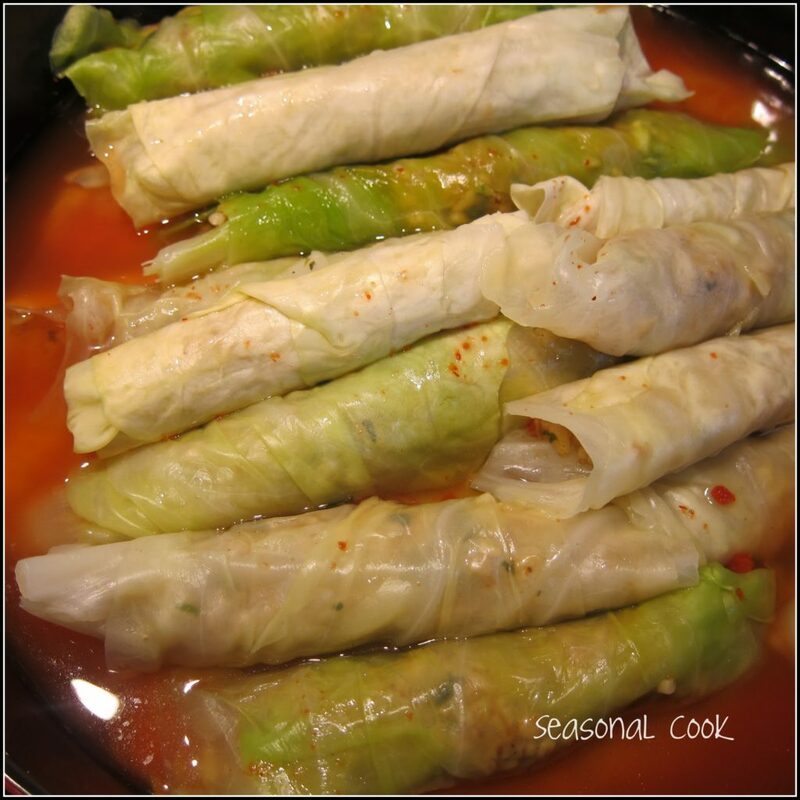 These cabbage leaves are also highly popular and are considered to be 'sarma'. And then there are the hundreds of dishes where they mix many vegetables together with the most delicious combination of spices. It's hard to know what to choose and this is a just a little portion of what this market side lokanta had to offer.